Nostalgia Ice Cream Maker Just $16.99! Down From $50! You are here: Home / Expired / Nostalgia Ice Cream Maker Just $16.99! Down From $50! TODAY ONLY! 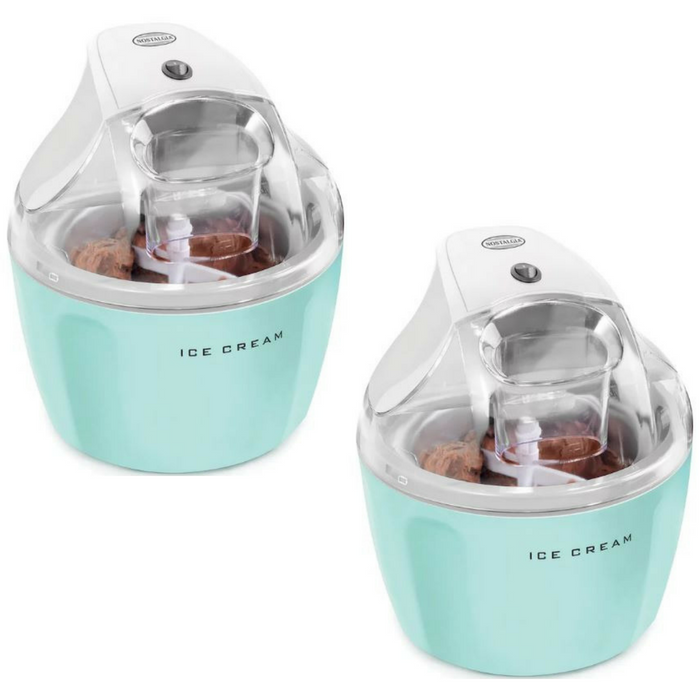 Kohls is now offering this Nostalgia Ice Cream Maker for just $16.99 down from $49.99 when you use promo code SERVICE10 and by signing up for Kohl’s mobile sale alerts. To sign up just text SAVE24 to 56457 and get 15% unique text promo discount code. Choose from FREE store pick up or FREE shipping for orders $75 and above! If you don’t have a Kohl’s Card, you can apply for a Kohl’s Charge Card now! It only takes less than 5 minutes to get approved and you can use it and this discount right away! (You’ll get your new card number on the last page of the sign up)! Also, Kohl’s Cardholders get nice perks like FREE Shipping, special discounts, PLUS if you spend over $600 a year, you’ll reach ‘Most Valuable Customer’ status and get at least 18 special discounts throughout the year! How cool is that? !